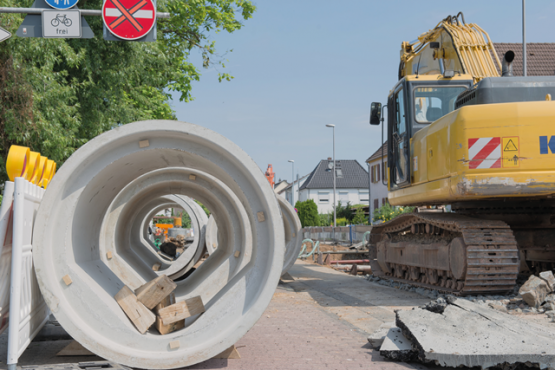 Rabmer Group offers a wide range of municipal services. Since 1978, we have been working for municipalities and street owners – in partnership, flexible and with state-of-the-art technologies. The renovation of containers is an important element of our service portfolio. Depending on the damage picture, we offer a variety of repair procedures, such as: packers, coating or lining with concrete protection plates. 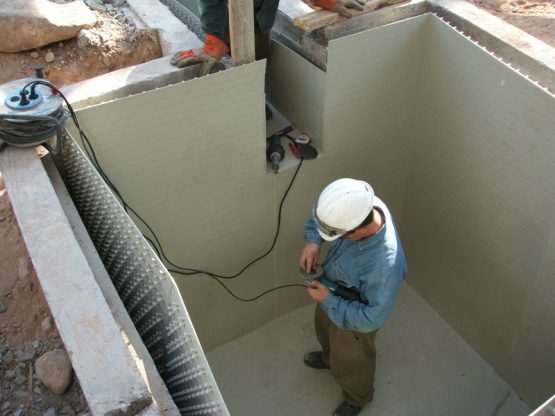 The coating prevents groundwater infiltration and increases the chemical resistance of the surface. With Sure Grip lining process, high-quality plastic panels are laid in concrete or applied by means of a formwork and filled with concrete. This creates perfect surfaces that have excellent chemical resistance and complete impermeability. 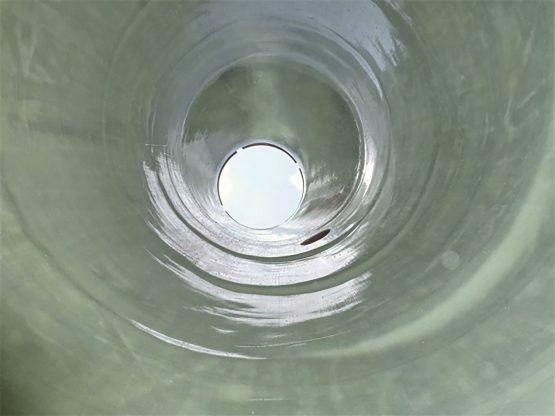 The Vertiliner® is a liner system that is used for the rehabilitation of manholes. A seamless, hardened, glass-fiber-reinforced hose extends from the upper edge of the berm up to the upper edge of the street. The cross-section changes in the shaft are incorporated – excavation or lifting of the cone is not required. Due to the different properties and designs (chemical resistance, insensitive to extreme temperatures, longevity), the system is particularly suitable for industrial applications. State-of-the-art equipment - best results! With high-resolution TV cameras, our specialists examine the piping. It uses its own carriages and state-of-the-art camera, color and swivel head and scan technologies. The cars are controlled by cables with a maximum length of 500 m.
Innovative technologies - Environmentally friendly solutions! Pure drinking water percolates unnoticed in the ground every day. These water losses in the drinking water networks of municipalities and industrial companies often mean high costs and reduced water quality. 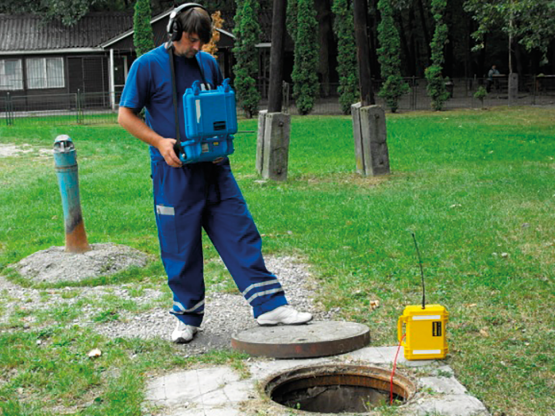 We help to locate leaks, analyze water losses and reduce them. For around 50 years, we have been building water supply and wastewater disposal systems – even in the most difficult ground and terrain conditions. Our experienced team works with modern and efficient machines, uses environmentally friendly construction methods and ensures a high-quality result! We are a reliable partner of energy supply companies, municipalities and industry. We are also active in the laying of fiber optic cables. This takes place both by excavation and relocation as well as excavation-free by means of robots in channels. A regular trenching care contributes significantly to the preservation of roads and reduces consequential damages. The water can flow off the side of the roads and frost breakages and aquaplaning are prevented. 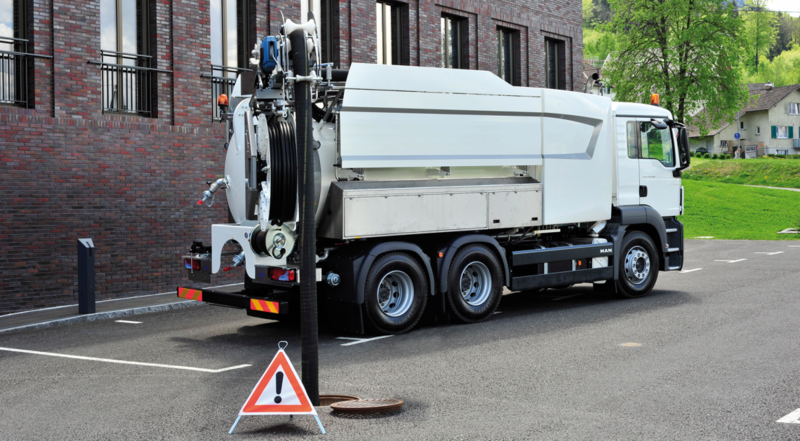 We offer fast and solution-oriented trench cleaning thanks to innovative equipment technology. Our modern special machine can handle these tasks with a favorable cost / performance ratio. We use devices with different working widths. An ablation can be carried out in different thicknesses and depths, in the area of ​​the safety barriers and in the direction of travel left and right. The material is loaded onto lorries and transported away. It is also possible to place the material in the side area targeted. Carefully maintained - time saving! We carry out all mowing work on the roadside green areas or embankments – professionally and with the help of powerful equipment such as our special mower equipment. Thanks to the built-in blower, the device immediately picks up the cut grass in the trailer. 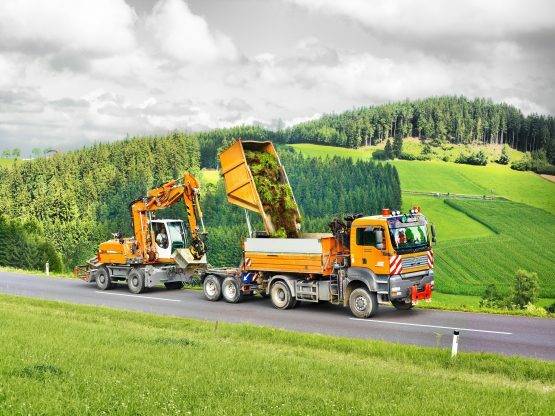 Another step in the removal of the crop is therefore not necessary – this saves time and relieves the traffic on the road. Due to the extraction of the crop, there are no blockages of the intake grates during heavy rainfall events. Alternatively, mulching work (without grass picking) can be carried out. We clear the way - for more security! For more than 30 years, we have been a reliable partner for the winter service of the surrounding communities. 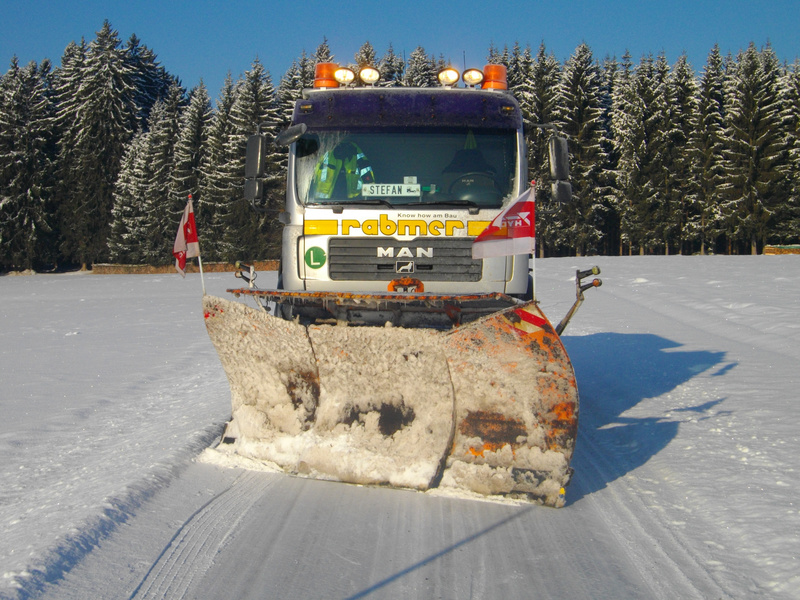 With reliable staff, well-equipped vehicles and equipment, we are available for the professional snow clearing, spreading and snow removal. Even in the most difficult weather conditions, we do our job professionally. We inform and advise you in detail. We consider your individual requirements. We help you to choose the right procedure. We guarantee the highest quality of execution. We work reliably – rely on the expertise of our long-time employees!